We invite you to join us on our mission to protect those most at-risk in our community… the children. Together we can make this a better world. 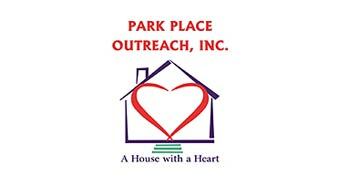 Park Place Outreach Inc., is in the business of changing lives, giving hope and improving odds by ensuring that youth have access to safety, guidance and caring adults. We invite you to join us on our mission to protect those most at-risk in our community… the children. Your gift will make their future a safer one and will ensure that Park Place Outreach will continue to provide programs to other at-risk youth in the future. Please sign up for our newsletter to stay informed on whats happening at Park Place!